MESA, AZ – December 12, 2017 – Cook Remodeling & Custom Construction has recently completed a much-needed bedroom addition for a foster child. The Mesa-based company partnered with the Boost A Foster Family organization to enclose a patio to create an additional bedroom at no cost to the family. 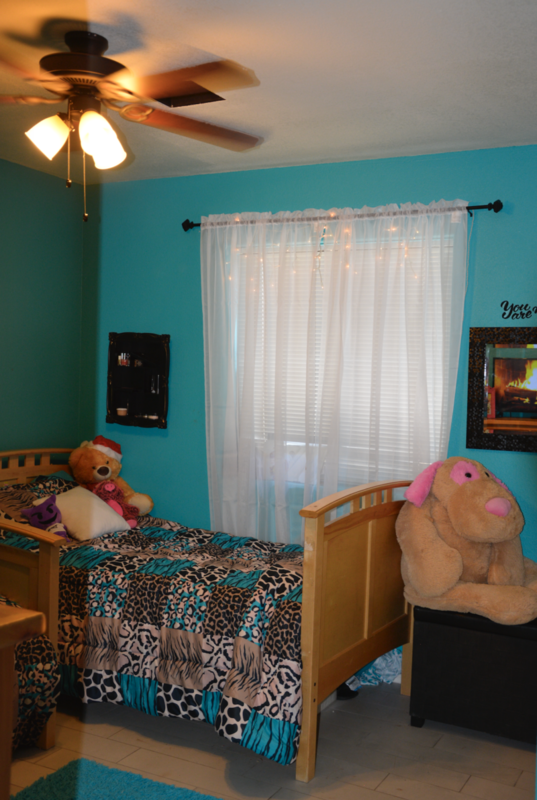 The bedroom was required for the family to keep their newest foster child in the home. The foster family had welcomed a special needs child into their home knowing the that the child required their own bedroom. The parent’s oldest two children volunteered their bedroom for the foster child, and began sleeping in a converted garage space. At a home visit, their case manager informed the parents that this arrangement would not work. They must build an additional bedroom or the child would have to go back to an institutional group home. Unfortunately, the foster family had little financial means to make this possible, and reached out for help. Cook Remodeling offered to donate their time and expertise as the General Contractor and Project Manager. Boost A Foster Family sought donations of building materials and installation costs. “We were happy to help such a selfless, generous and caring family and are thrilled that we could help keep this family together,” said Janet Cook, the President of Cook Remodeling. “The bedroom turned out great and the family was pleasantly surprised at how the addition blended seamlessly with the rest of the house.” The foster parents told Cook Remodeling, “Having an additional bedroom will give us greater ability to keep foster siblings together. Thanks to the fundraising efforts of Boost A Foster Family, and to Bell Mortgage for their donation of $8000, and Home Depot for their donations of materials. Boost a Foster Family is a new 501c3 Charity designed to help families needing to overcome obstacles to getting and maintaining licensure to be foster parents. There are many important requirements, and some of them can create a financial burden on these families. The requirements change periodically and families may have difficulty meeting the new standards. Boost A Foster Family seeks to support those who choose to be foster parents, and need assistance in being able to help foster children. Cook Remodeling is a nationally recognized, award-winning residential remodeling company serving homeowners throughout Greater Phoenix since 1979. Specializing in projects ranging from bathroom makeovers and complex kitchen redesigns, to guest houses and whole house remodels, Cook Remodeling has been voted the number one Best Business in Arizona for Kitchen and Bath Remodeling by Ranking Arizona for several years. 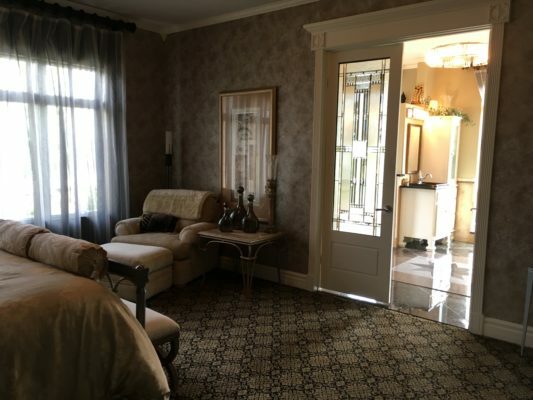 The company has earned an A+ rating with the Better Business Bureau, and is featured on Angie’s List and Houzz. For more information, visit www.cookremodeling.com.